Consider a coyote—Vancouver’s very own wild “dog”—from a very intimate point of view through this guided dissection. Get to know one inside and out from a study of its anatomy, last meal, and cause of death to appreciate just how this trickster character has long lived around humans. Beverages available by donation. Ages 19+ only, please. 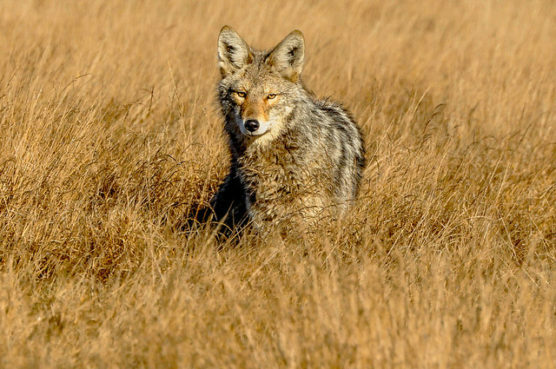 Learn how the Stanley Park Ecology Society tracks coyote encounters through the Lower Mainland and how you can be involved through our Co-existing with Coyotes program!